On March 11th, 2011, a devastating tsunami hit Japan. One of the towns that was destroyed was Rikuzentakata, the birthplace of the Japanese landscape photographer Naoya Hatakeyama. 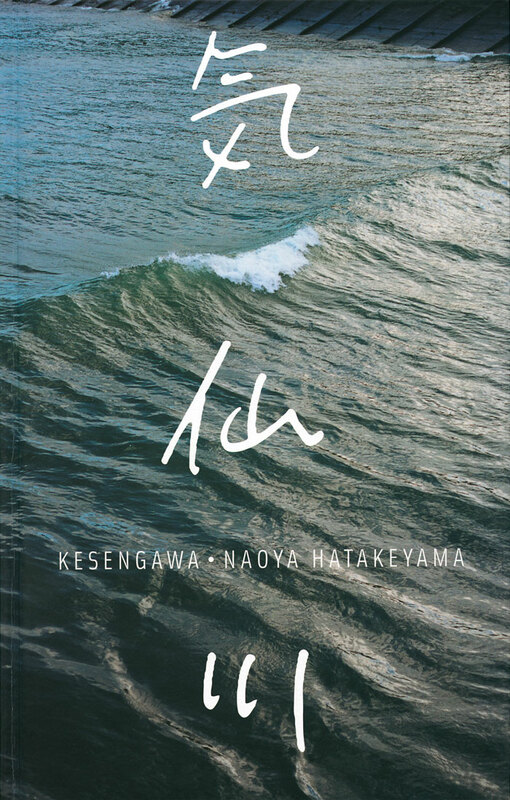 Kesengawa is his intimate portrait of that place and event. 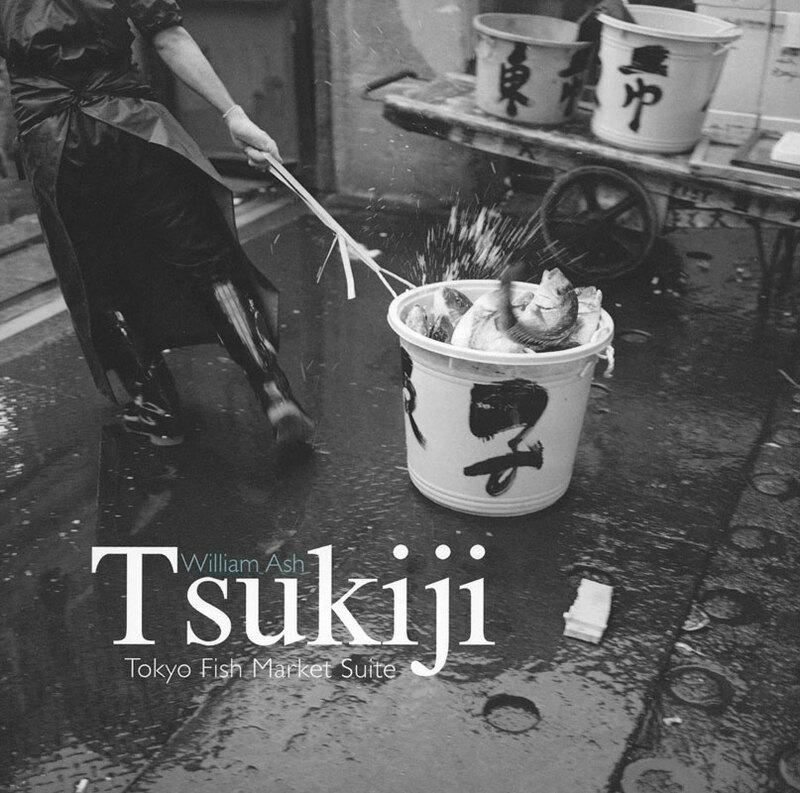 You can read about this remarkable book in our Out of Print section in resources. 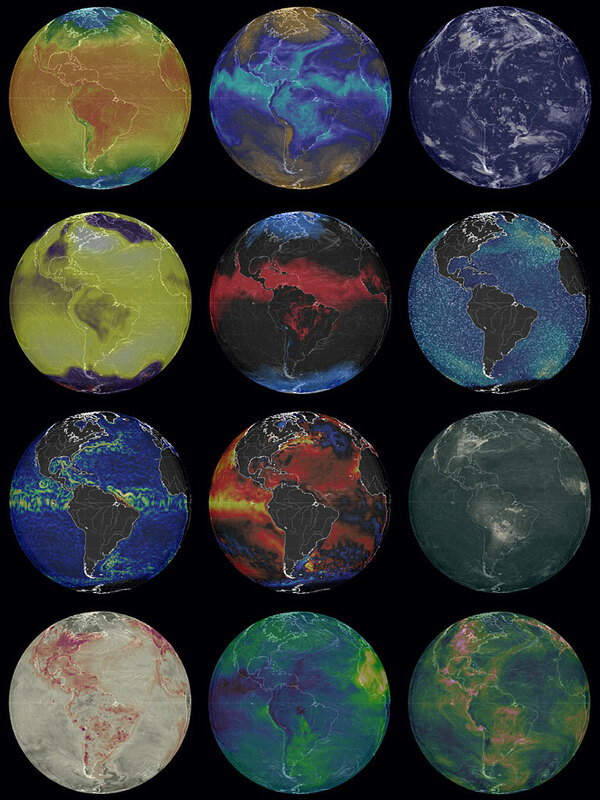 Earth Wind Map is one of the neatest visualizations and interactive maps I have seen. You can see current data of ocean currents, particulate extinction, chemical extinction, temperature, cloud water, relative humidity, and a bunch or other stuff including wind. You can turn the globe, or whatever projection you chose (there are several), and zoom into areas. Simply click on the button labelled Earth to select the options—the top of that dialog box tells you what you are looking at. The data are updated every three hours. You could click on my image composite of their projections or, better still, go to the site. This is something worth bookmarking. We have added a resource section to our site. We hope to share information about books and other things we do. We have a list of links we think are interesting or useful. 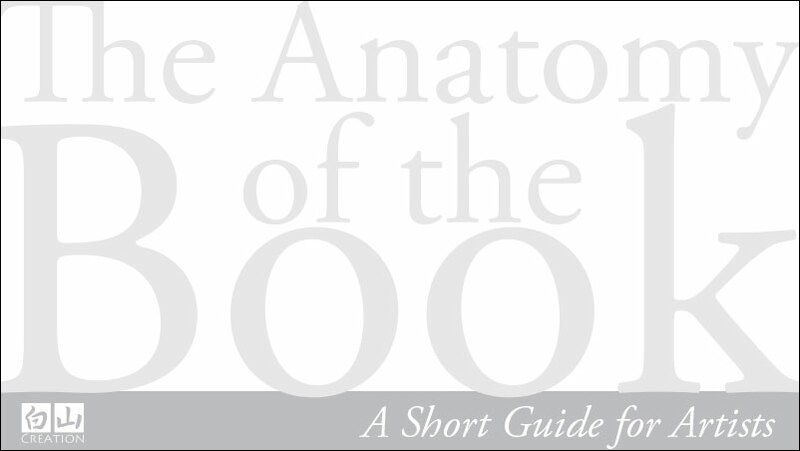 We have also added a pdf about the structure of the book, which you are welcome to download.